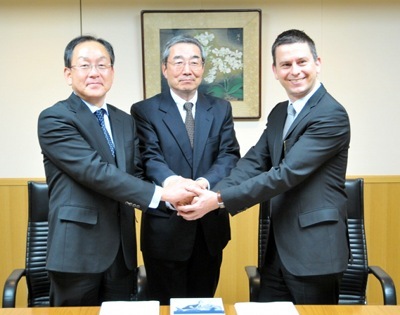 Bosch Packaging Technology increased sales by 22% in 2013, and is expecting significant growth in Asia and Africa by 2020. Sales rose to €1.1bn last year, up from €914m the year before. 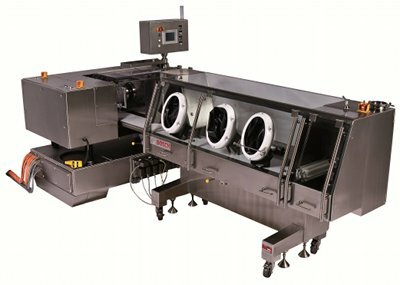 In addition to expansion in Asia and Africa, the German packaging machinery specialist aims to venture into new fields of business. 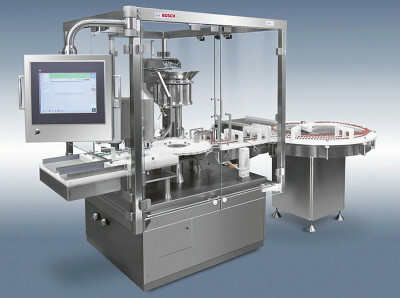 The pharma segment was one of the drivers of Bosch Packaging Technology's growth. In the past year, the market grew 9%. 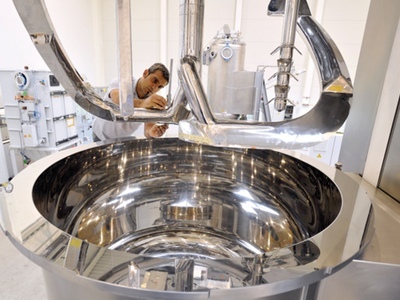 In total pharma accounts for 52% of the company's sales. 'This shows that a growing number of people have access to medication. 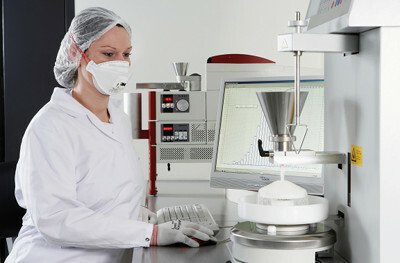 It is also the result of the global growth of the generics business,' said Klefenz. 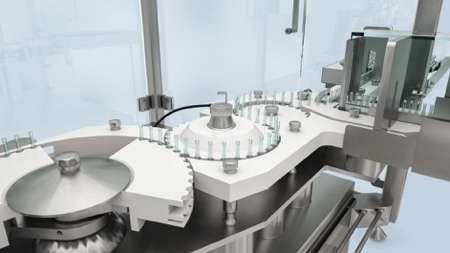 At the same time, more complex substances and the strict requirements of manufacturers and legislation have placed growing demands on the packaging industry. 'This calls for major innovative strength,' said Klefenz. 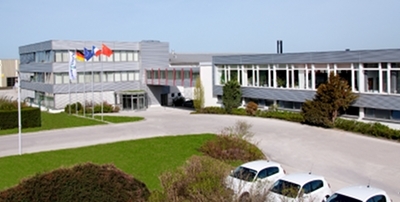 In total, Bosch Packaging Technology spent around 4.5% of its sales on research and development in 2013. 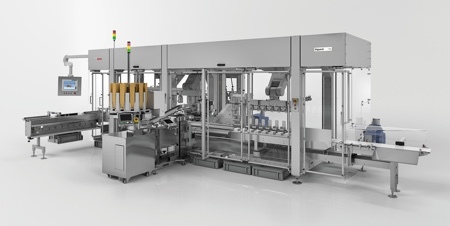 The packaging equipment business for the food industry also developed well and in the coming years the company intends to expand its business significantly in the selected beverages and liquid food segments. 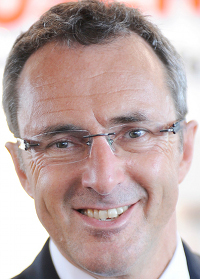 Sales in Europe currently account for around 40% of Bosch Packaging Technology's total, followed by Asia (30%) and North and South America (25%). However, over the coming years, a strong regional shift is expected. Markets in Africa and the Middle East are also gaining significance. 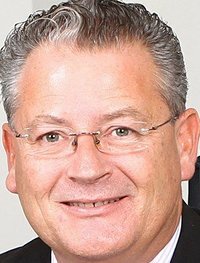 'Increasingly, customer expectations can only be met by companies with a broad range of expertise and a strong regional presence,' added Klefenz. 'We are one such company, and we offer a growing number of solutions that can be combined with one another in a flexible manner.' 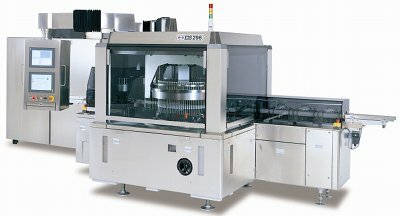 This includes process and packaging machinery, as well as technologies for product handling, automation, and inspection.